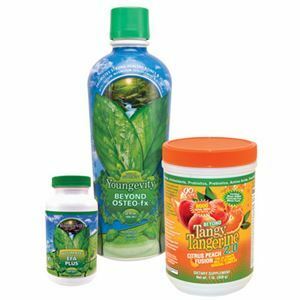 Featuring pure, natural fucoidan, ZRadical™ is an advanced biotherapeutic drink that combines the best of nature and science. 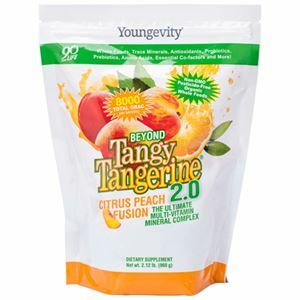 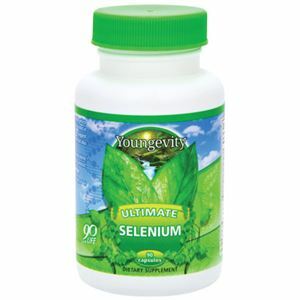 This powerful blend is formulated to support immune, cardiovascular, neurological and joint health.*. 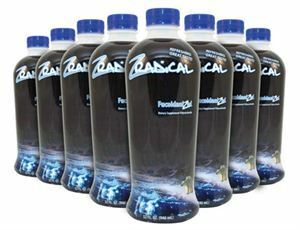 This pack consists of 8 bottles of ZRadical.